I decided to prepare Colcannon for St. Patrick’s Day this year based on what 53% of my ancestors may likely have eaten. Fifty-three percent of my Irish ancestors, that is, according to my Ancestry.com DNA. I suppose I won’t be trading in a kilt for lederhosen anytime soon if you’ve seen the commercials of the many folks sharing their big Ancestry.com surprises on what their ancestry actually is. Colcannon is a simple, hearty dish whose culinary history even marks it as a dish of Ireland and so to me that makes it special. 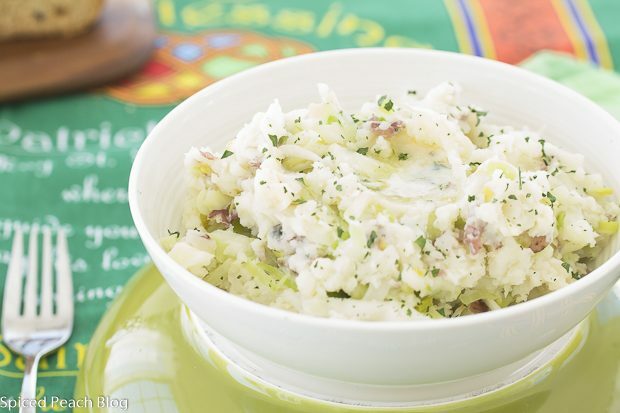 Colcannon generally consists of boiled potatoes mashed with butter and cream combined with cabbage and a type of onion such as leek, green onion, or bulb onion. It really is quite delicious, and easy enough to prepare. God and his angels close at hand. Boil even sized chunks of potatoes in water until very tender, drain, return potatoes to pot and heat on top of burner shaking pan to dry potatoes a bit. Use a masher or electric beater to mash potatoes, add in 6 tablespoons butter, cream, and milk blending well before each addition. Sprinkle in the salt, check seasoning, adjust to taste. 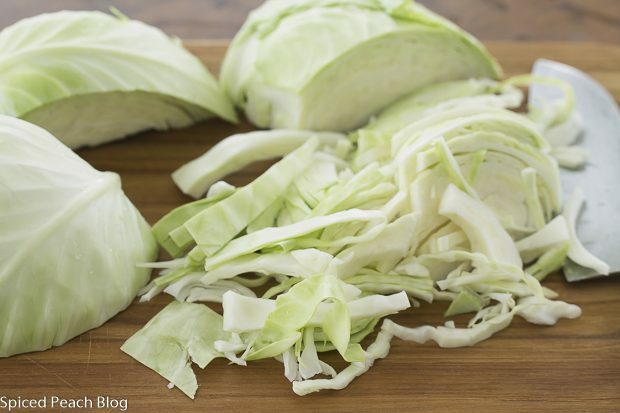 In a saute pan, melt 2 more tablespoons butter and on low heat cook leeks until soft, around four minutes, add in the cabbage and cook another ten minutes until cabbage is soft and cooked but not overdone. Blend the mashed potatoes with the leek and cabbage mixture, portion into individual bowls, making a little well in the center of each and pouring in a little melted butter, serve hot straight away. This entry was posted in Foods Around the World, Veggies and tagged Colcannon. Bookmark the permalink. Post a comment or leave a trackback: Trackback URL. Love this! 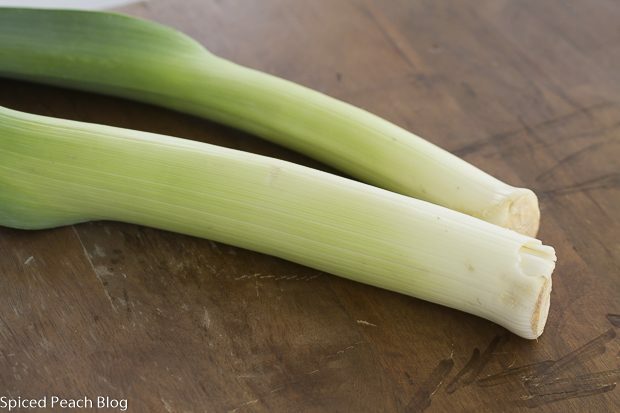 Potatoes are comforting anyway, but when you mix it with leek and cabbage…bliss. Happy St. Patrick’s Day, Peggy! I have heard of this dish, Peggy, but had never known what it was. Sounds delicious. Thanks Mary! It is! So easy too, definitely worth a try! 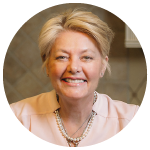 Hi Cheri, the Colcannon is so delicious, and simple too. I got the Ancestry DNA for a Christmas gift so it was fun to review my nationality make-up. It is very interesting to observe on the site, identify past relatives- and then, of course, get stuck from there- though honestly I’ve not a lot of time to research from among all these records of past. The good part is that if you identify someone and it is a mistake you can delete it, you’ll see what I mean if you do the testing.